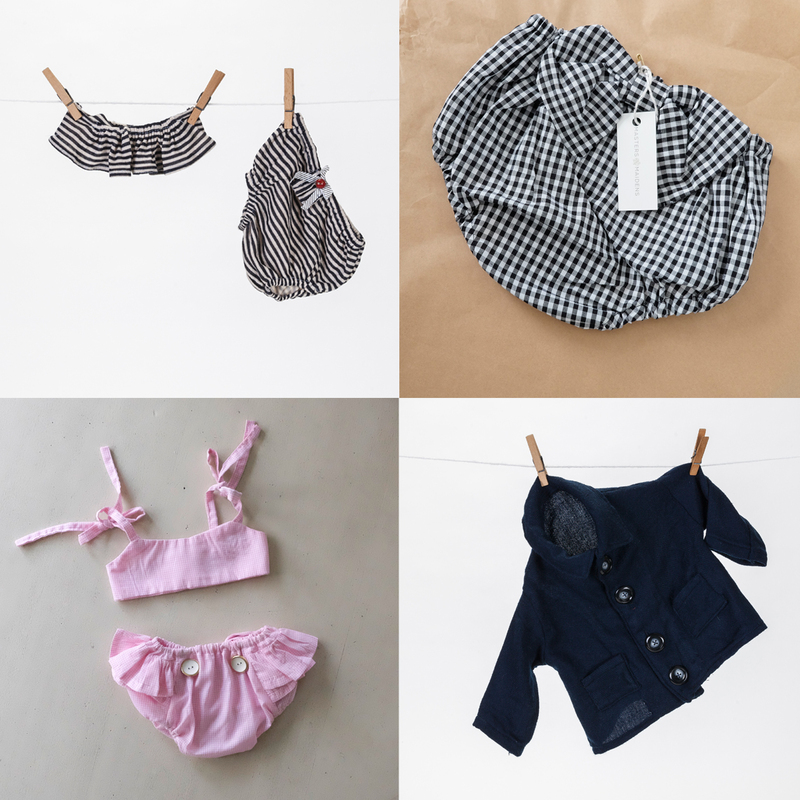 Masters and Maidens is a Buffalo, NY handmade baby clothing brand that makes one of a kind children’s clothing pieces. We were in search of an exquisite logo, which came to fruition in the project shown above. The font used for the logo was a combination of Nexa Rust sans and Nexa Rust Extras. The color pallet we chose was a warm gray and gold for elegance. The Masters and Maidens logo design is timeless, simple, beautiful and fits with the clothing brand for children perfectly. It was created and designed in-house by our logo designer at Typework Studio, a NY branding and logo design agency in Buffalo.